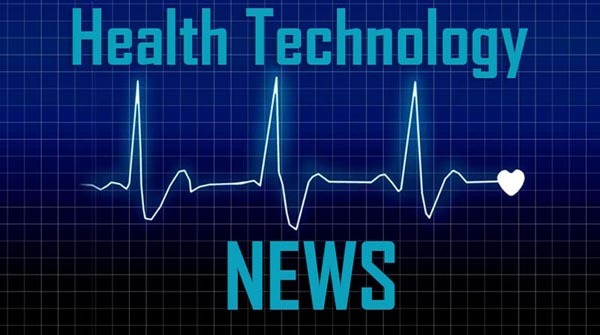 VANCOUVER, April 9, 2019 /PRNewswire/ – Equicare Health, the leading provider of oncology care coordination and patient navigation solutions, officially released the latest version of their product, Equicare CS (ECS) 4.10. “ECS 4.10 adds a number of new features that make it easier to collect and monitor Patient Reported Outcomes as part of standard clinical practice. The release also includes patient navigation workflow improvements, and GDPR support for our customers in the European Union,” says Malcolm Wright, VP of Product Management at Equicare Health. The new release includes a feature to automatically assign questionnaires to patients based on compliance goals and clinical need. We’ve also added a new kiosk that allows patients to complete forms and questionnaires using a tablet in the waiting room.